Enjoy unlimited Jio 4G high-speed internet with unlimited calls now. Recharge your favorite Jio plan online with PromoCodeClub. Use the new Jio recharge offers or coupons to maximize the benefits. The Dhana Dhan offer 2017 is now live. 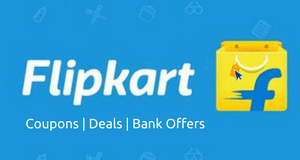 Paytm, Mobikwik, PhonePe, Amazon have got special Reliance Jio coupons for you. We have made a list of all of them below. You can also find the Free Caller Tune method below. So, go and check the below section. Hurry Up !!! Prime members Do Recharge of Rs.399 and Get 1.5GB Data per Day and Unlimited Calls for 84 Days. Non prime members can enjoy the same by doing Rs.99 extra recharge. Get 20% upto Rs.15 cashback on Jio Recharge or Bill Payment. 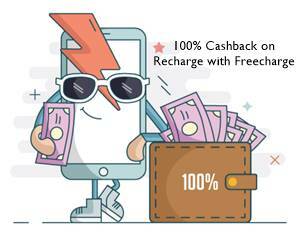 Max cashback is fixed at Rs.15. Once/User. Using Credit Card/ Debit card/Net banking/FC Balance & UPI transactions only. Offer valid for Jio users only. Under the Reliance Jio Prime plan, you can get another year of Jio services. 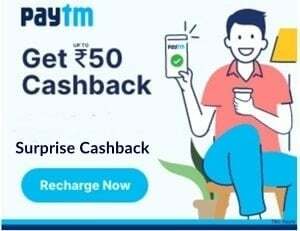 You have to pay Rs 99 one-time payment. Then, you need to pay at least Rs 19 per day for enjoying its unlimited services until March 2018. After March 2018 login to your Jio App and extend it for free for 1 more year. The registration for Jio Prime Membership is now LIVE. After that, you have to pay at least Rs 19 per day to enjoy unlimited services. Reliance’s Jio 4G is now the top trend in India. They are now providing Jio SIM to everyone. So, here we represent all the Reliance Jio offers, packs, and coupons on this page. We have also listed all JIO supported devices. So, do check out them and start enjoying the services of Jio. NOTE: Jio Prime is now like Mandatory. Join Prime now and then recharge. We have added the Jio recharge offers with some coupons. So, check them above and enjoy maximum entertainment. Huawei B310 Airtel 4G Wifi Router (Unlocked) for Rs.3445 – click here to buy it. First, open default messaging app on your mobile. Now, search by your desired Movie or Singer or Album. Choose any desired song and confirm it by replying with Y.
YoHoooo! That’s it! Enjoy the Jio Free Caller Tune service for 30 days. Do you want to stop activated caller tune on your Jio mobile? Then, follow these steps. Go to your default messaging app. The caller tune service will be deactivated within minutes. 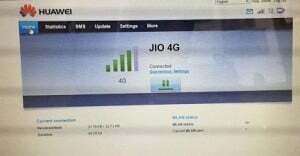 As of now, Reliance Jio has only 4G services. So, their sim card will only run on 4G powered devices. 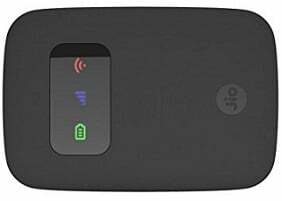 If you want to know that your mobile will support the Jio sim card or not, we wanted to list all the devices which can run on Jio SIM card without any hassle. So, do check out the list provided below. We have listed a few top Jio supported mobile below. If you want to see the full list of all the Jio supported phone, click here.